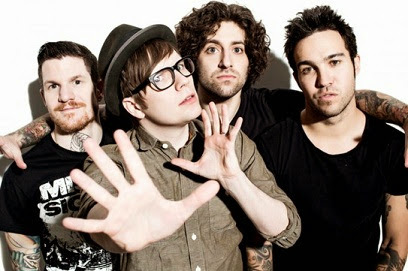 The Fall Out Boy released the music video for their new single, "American Beauty, American Psycho." The song is the title track of the band’s sixth studio album, coming into stores on 20 January 2015, but is now available for pre-order on iTunes. The album consists of 11 songs, among them include promotional tracks "Centuries" and "The Kids Aren't Alright," the latter was released yesterday (15).